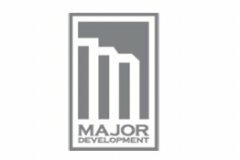 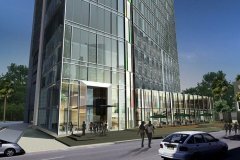 Major Development Public Company Limited is a residential property developer established on 14th of July in 1999. 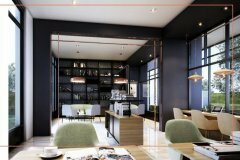 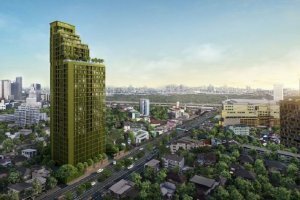 The company has grown and evolved into a well recognised and desired real estate developer in Thailand with the head office situated in Central Bangkok on 141 Sukhumvit Soi 63 in Ekamai. 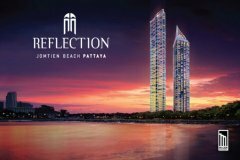 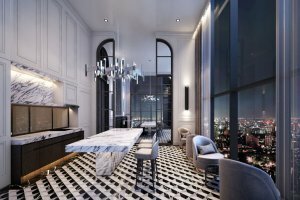 The company focuses on high end condominium development that emphasises exclusive and luxury lifestyle in Bangkok and the rest of Thailand. 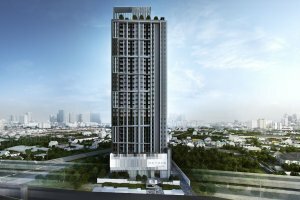 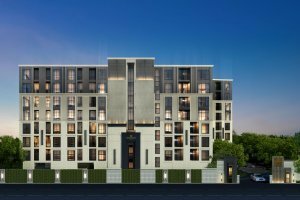 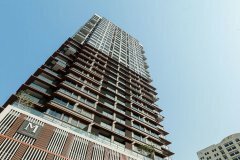 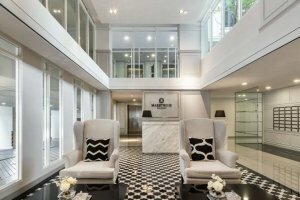 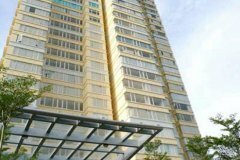 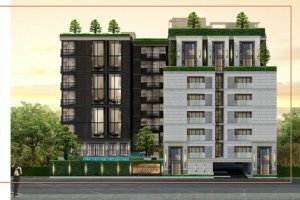 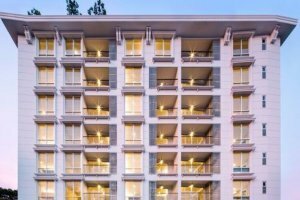 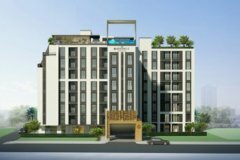 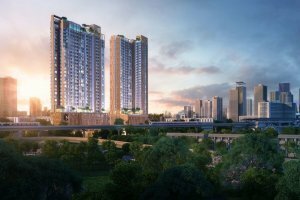 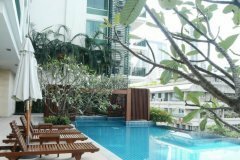 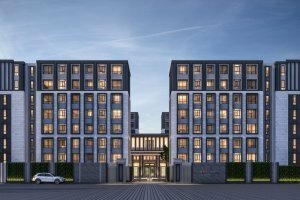 First condominium project launched by Major Development company was Hampton Thonglor 10 which was a high rise, luxury condominium situated in the heart of Thonglor on Soi 10. 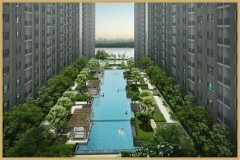 Major prides in developing high quality condos using only the best quality materials for each of their projects.